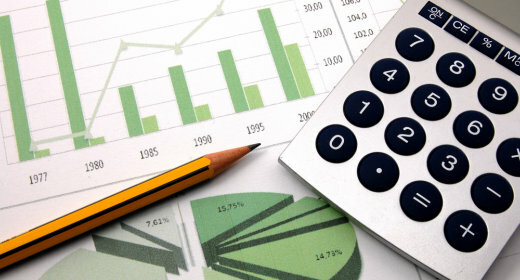 Use these handy calculators to help inform your financial decisions. 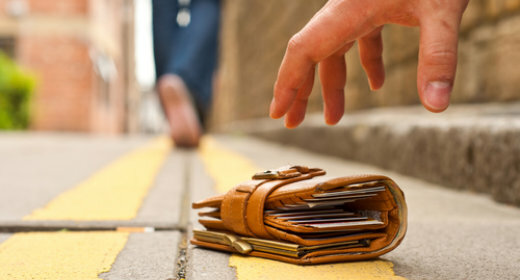 If you believe your card has been lost or stolen, please report it immediately. 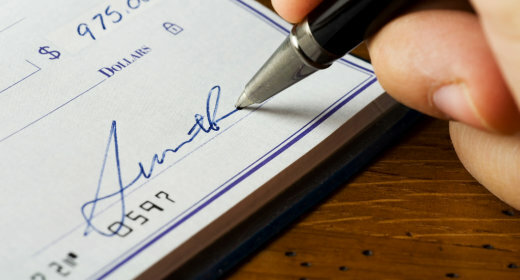 Ordering additional checks online is fast, easy, and convenient.